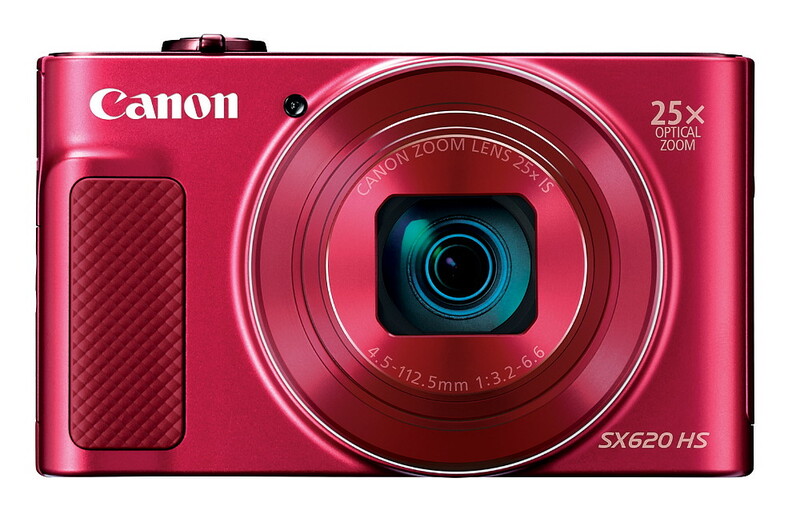 Canon's new PowerShot SX620 HS builds upon the SX610 from last year, with a few upgrades that many are sure to appreciate; especially those looking for a compact travel camera. While the SX620 HS maintains most of the same core features as its predecessor, Canon has made one big change to the camera's lens. 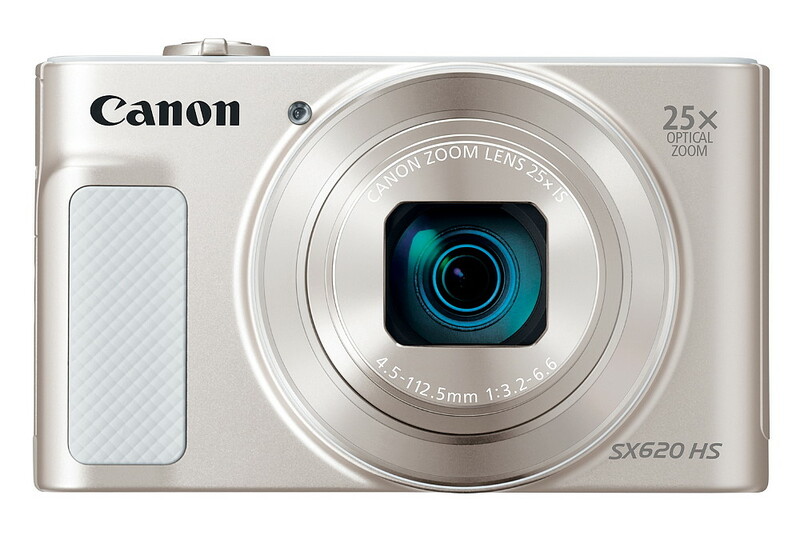 The new SX620 sports a 25x optical zoom lens, besting the SX610's 18x lens by a significant margin. While the lens covers an equivalent focal range of 25 - 625mm, the compact form factor has stayed the same, meaning you can easily keep the SX620 on you and ready at all times. 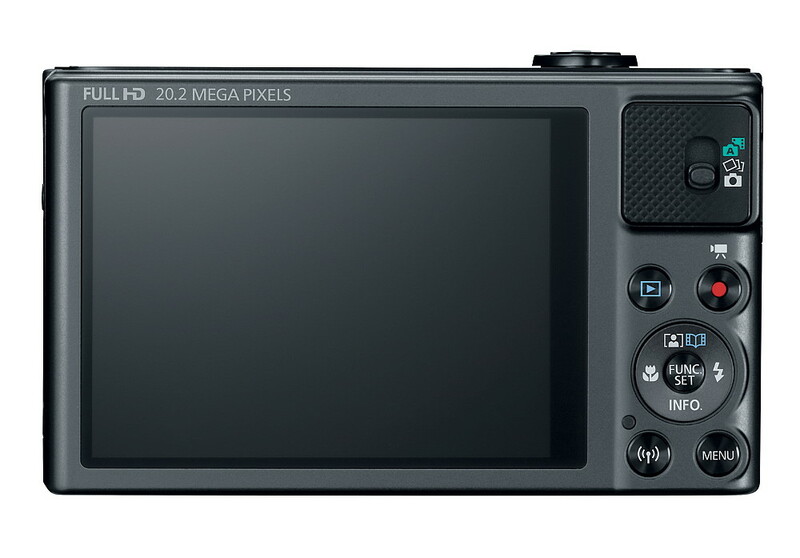 Resolution for still images remains the same at 20.2-megapixels, and the camera can also record full 1080p HD video. The lens is supported by their proven Intelligent Image Stabilization system, and framing is accomplished thanks to a 3.0-inch LCD with over 900K dots. Another area where the SX620 has been improved deals with its Wi-Fi functionality. It still offers built-in Wi-Fi with Active NFC (Near Field Communication), however Canon has simplified the process to connect and use its Wi-Fi features. Like all PowerShot models, the SX620 HS is packed with easy to use exposure modes, like Smart Auto, along with various Creative Shot options. 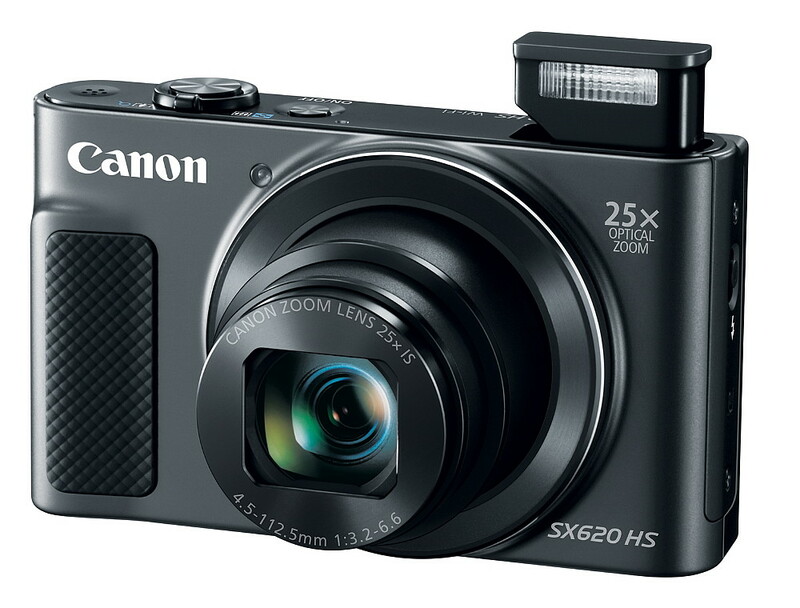 The Canon PowerShot SX620 HS will start shipping in late June (2016), with a MSRP of $279.99. Color options include: Black, Silver, and Red.